Set some time aside to watch this. 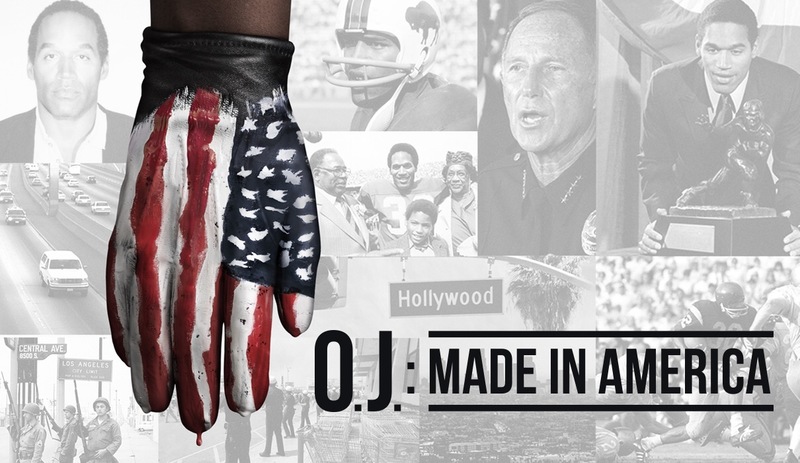 Seven and half hours might seem a crazy amount of time for a documentary on OJ but it’s worth it. This is NOT the David Schwimmer/Cuba Gooding Jr one (also very watchable if only for the doppelgänger-esque casting for some of the roles) but goes into the history of race relations in California and Los Angeles, OJ’s standing in the community, what happened after the “Trial of the Century” and what a thoroughly unpleasant man he was to the women he was involved with. Beware of the crime scene photos, they are horrendous but give an idea of the brutality of the attack. The whole thing cements in my mind that this killer got away with it in a criminal court. Available on BBC iPlayer. This caught my eye with the exceptional cast, Cold Little Heart song in the titles and Monterey location (to which I’m headed soon!) and I was surprised that it held Hubby’s attention too. The female cast are everything in this. 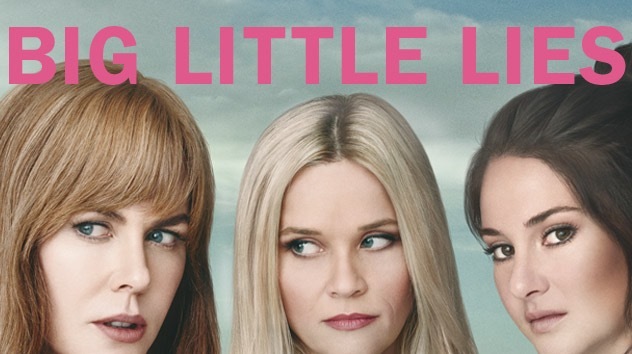 I’m a born again Reese Witherspoon fan (genuinely, her character is excellent) and even applauding Nicole Kidman for some shockingly horrifying scenes with the so pretty-he-makes-my-eyes-water Alex Skarsgard. 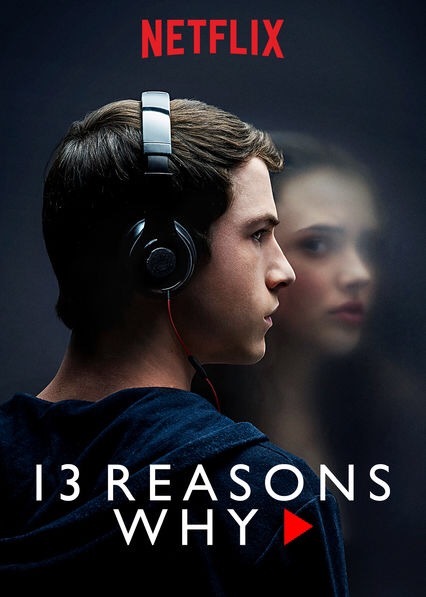 I loved how the whodunnits story flips on its head with you knowing someone gets killed from the start, but you don’t know who or why but it could be any of the characters. Who knew parenting in beautiful Monterey was so cut-throat?! Available on Sky Atlantic. 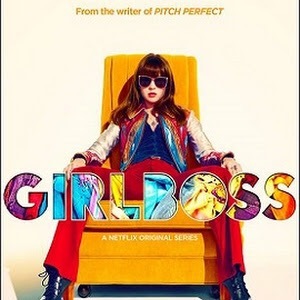 I’d heard of the brand and the book by founder Sophia Amoruso but never really followed it until I’d read about the company failing – you can understand why it does from Sophia’s character. It claims it’s loosely based on reality and whilst it probably does take a huge pinch of dramatic salt to flavour things up, you get the marked impression that if this girl was your friend, you wouldn’t be friends for long. She’s rude, arrogant, narcissistic and disorganised with sparks of creative genius which of course makes her a brilliant character played by Britt Robertson. The costumes are amazing – I WANT the leather jacket – and the soundtrack is a playlist of cool, revitalising but angry rock. Plus it was so lovely to be taken back to the Noughties and reminisce my twenties! Available on Netflix. I finally got round to watching this and now I see what all the fuss was about. The only problem was seeing this in a world where Trump was elected president so sometimes I didn’t know whether real life or fake life was scarier/more preposterous, or if the new administration were taking notes. 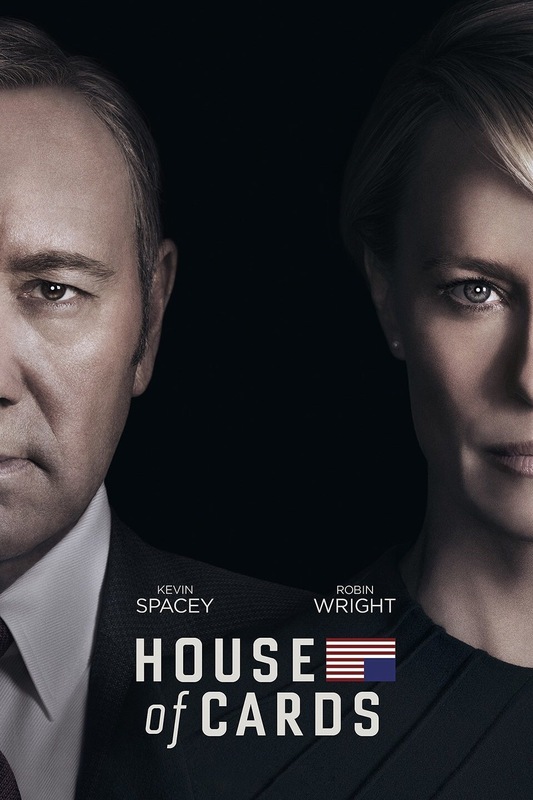 Robin Wright is sensational, Kevin Spacey is tormentingly creepy and conniving. I can’t wait for the new series to air at the end of the month, lord knows it won’t be as bonkers as what’s happening in DC. Available on Netflix. I’d heard whisperings about this series and thought it might be too late to catch up, however the lovely schedulers at Netflix and iPlayer had all three series between them for me to view at leisure before waiting for the weekly installments for series four. 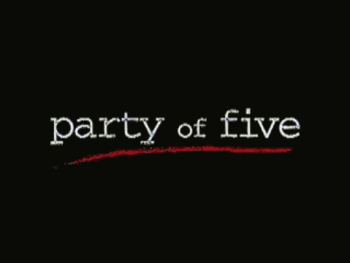 Allow me to say this: it makes the Top 5 of greatest British crime drama series. My license fee is worth it for this quality. 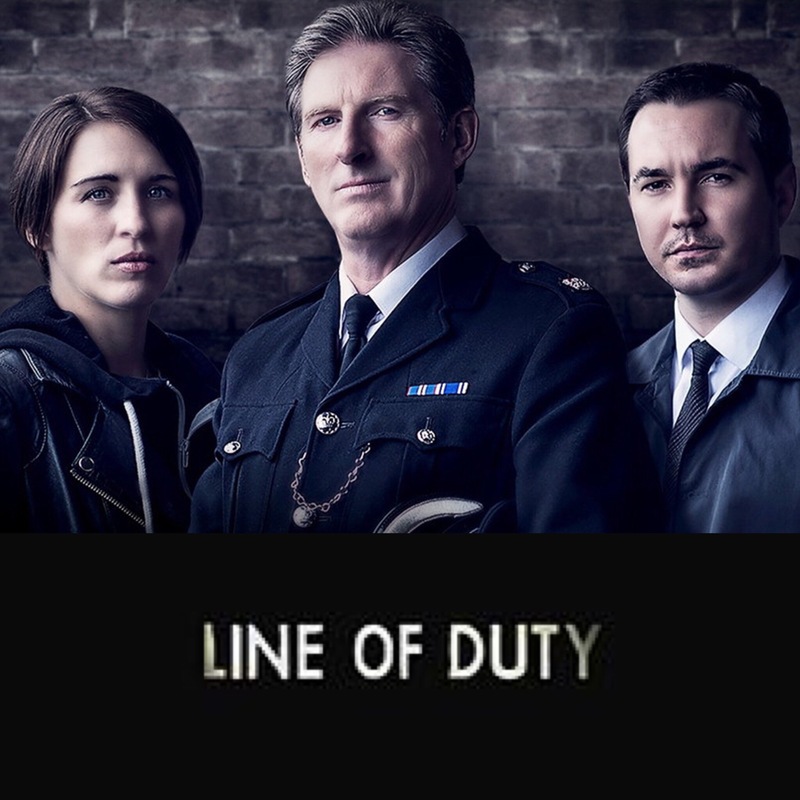 Excellent performances from some of the top names in Brit drama, with a special mention to Vicky McClure who is an integral part of Anti-Corruption 12. Watch this and remember “you have the right to be interviewed by someone at least one rank senior.” Available on Netflix and iPlayer. Excuse the trip down memory lane but (*puts on rose tinted glasses*) weren’t the 90’s so awesome?! Not really, but this series was my companion throughout my early teens and it was a comfort to see the Salingers, if only to half crush on Bailey again and realise that I’d go for Charlie now. I fell in love with their amazing house and now about 20 years later I actually get to see it (and San Francisco) for myself in a few weeks. Listen to the soundtrack for more retro reminiscings – Send Me On My Way and Closer To Free anyone? Available on Netflix. A curveball as it’s a podcast but it’s so full of descriptive commentary and the personalities within the story are so vivid it’s worth a mention. 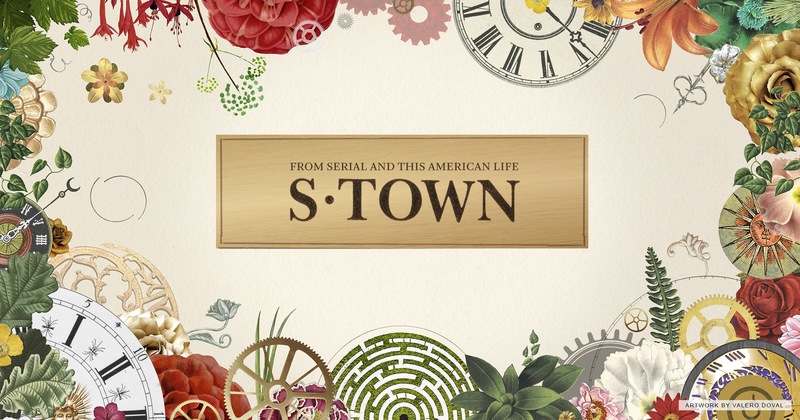 From the team at This American Life and Serial comes the tale of John B. McLemore and the eponymous Sh*t town he lives in. It’s complex and weird and wonderful and shows how fascinating people are as well as carrying a hefty warning on never mixing chemicals for gold plating in enclosed spaces. Available on iTunes/Podcast.